Inishowen's longest running computer company and proud of it! Looking for a new computer system? Is your old computer running slow? Do you need training in how to get the best from your computer? A company you can trust in and quality work carried out by qualified engineer. All repairs and upgrades carried out by fully qualified staff so you know you are getting the best quality service. 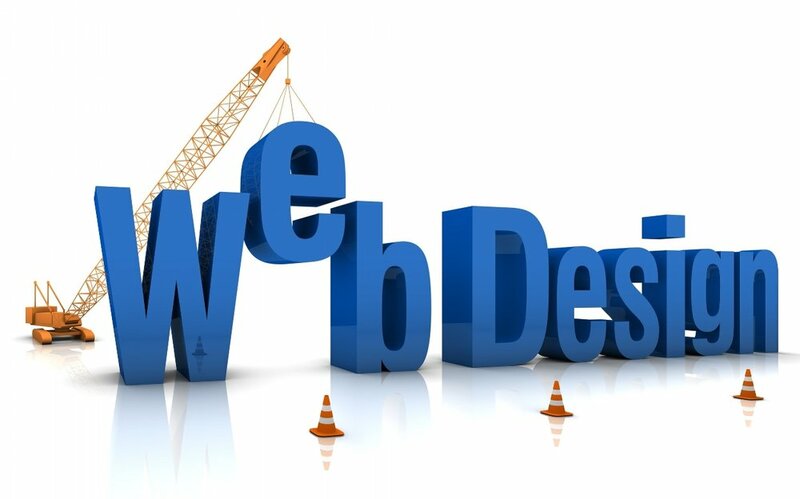 We can design and build websites for your business to suit your needs call us today.